I am often asked this question by all and everyone: my relatives, friends, friends’ children, and even strangers. Everyone has their goals: someone wants to change profession, someone just chooses a university, and someone wants to persuade themselves that “these lazybones get paid for nothing.” What should I answer? 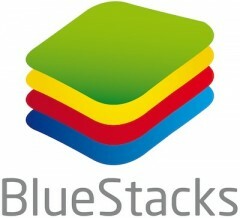 Android emulator called BlueStacks has already been described many times but either in general or too little. Meanwhile, the project has developed and it is now ready for use for testing and debugging Android applications. Why do it? 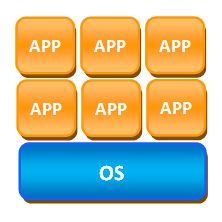 Because BlueStacks runs much faster than the standard Android SDK emulator. How to install two versions of the same application on the same computer? 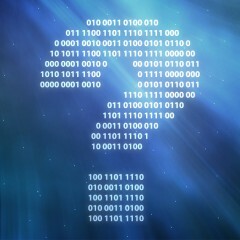 How to resolve a software conflict? How to make an application safer for the system? 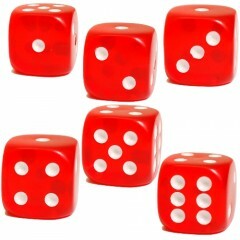 Not all developers are familiar with the theory of probability. One would think that it’s not a problem. Every man to his trade – there are no ingenious Jacks-of-all-trades. We all live in the world where each our action causes either a reaction or nothing. Without a reaction, we feel that something went wrong. 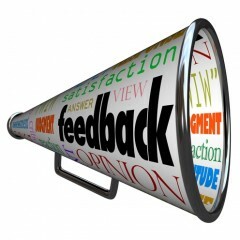 Lack of feedback might not be uncomfortable for some people.